Let's Work On Your Relationship! I've helped hundreds of people find joy and love in their relationships. Let me help you too. 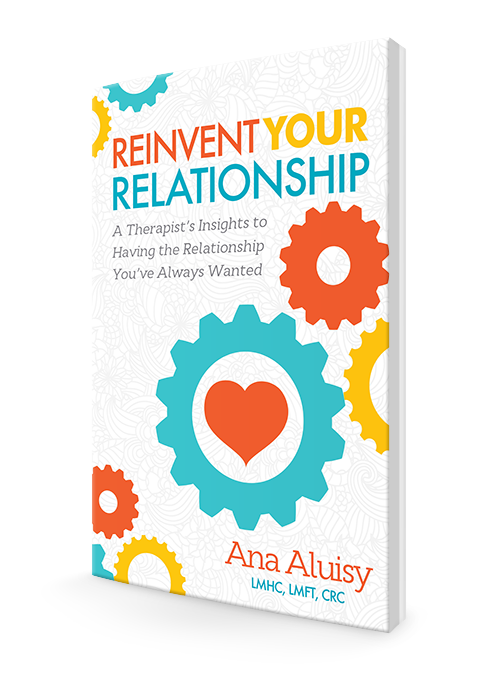 Ana Aluisy is a Licensed Marriage and Family Therapist and Mental Health Counselor in Tampa, Florida. She specializes in working with multicultural relationships, by helping individuals from different cultural backgrounds create healthy relationships filled with trust and understanding. 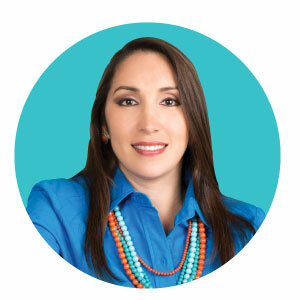 Ana is the past President of the Suncoast Mental Health Counselors Association and has been featured as an expert on The New York Post, Reader's Digest, Redbook Magazine, ABC Action News, Univision, Telemundo, , CNN Latino, Mi TV, The Orlando Sentinel, Glamours, Bustle.com and more. Ana has worked with couples and families for close to ten years. During that time she has helped hundreds of individuals and couples improve their relationships. Ana is also a veteran of the United States Marine Corps, she completed her Bachelor’s degree in Psychology while in active duty and later finished a Master’s degree in Rehabilitation and Mental Health Counseling. Ana lives in Tampa Florida with her husband and sons. She is passionate about learning and helping individuals thrive in their relationships. You can follow her @AnaAluisy. Reinvent Your Relationship is a self-help guide for creating successful relationships and marriages. The book aims to increase understanding of common difficulties in partnerships, teaching readers new ways to relate to the one they love. Ana explains current theories, scientific research and her own experience working with hundreds of couples, providing an entertaining and informative read. Although the book is primarily aimed at couples, its techniques can be successfully used by fellow professionals working in the field of couples’ therapy.